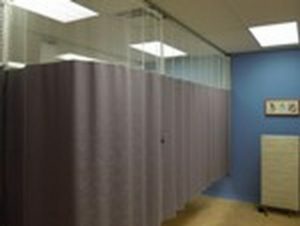 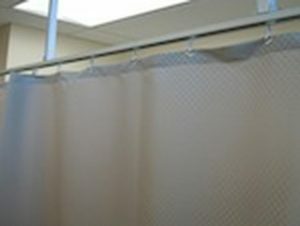 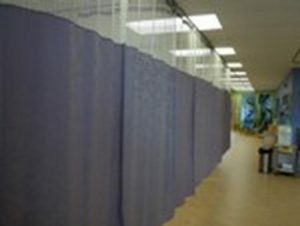 Cubicle Curtains | For privacy, hospitals and clinics | QSD Inc.
Cubicle curtains are the perfect solution for creating separate and private work areas in one large space. 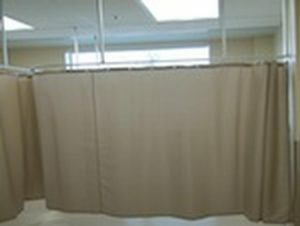 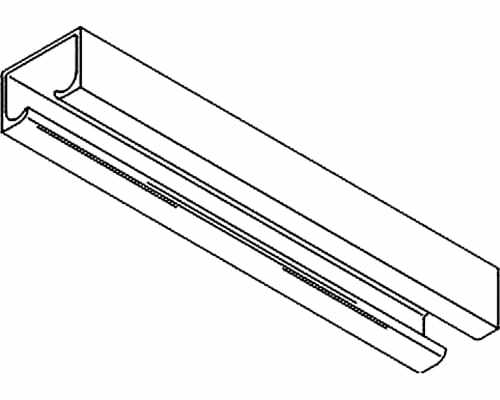 Every area and every application is unique, which is why we specialize in custom designing curtain dividers that are specific to your needs. 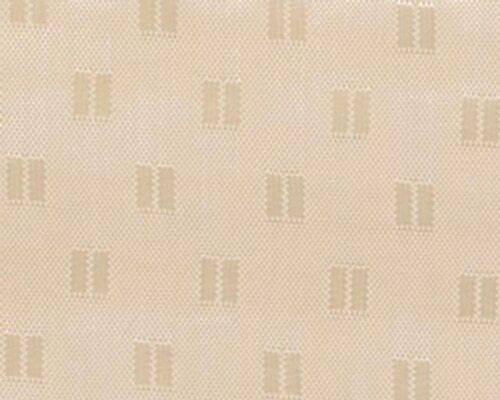 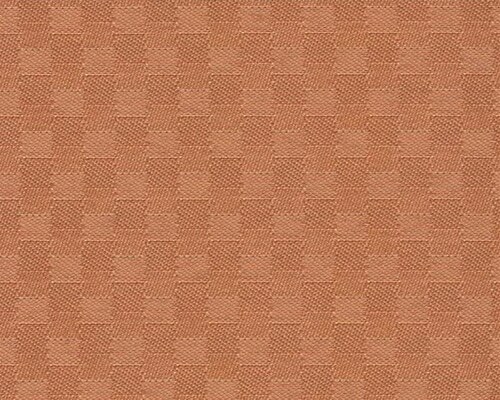 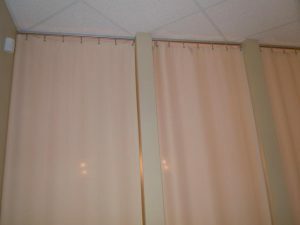 Our wide selection of space curtains and tracks includes various styles of fabric, patterns, colours and designs. 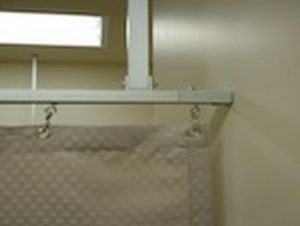 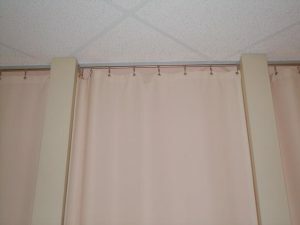 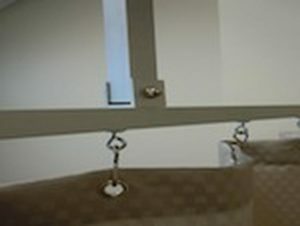 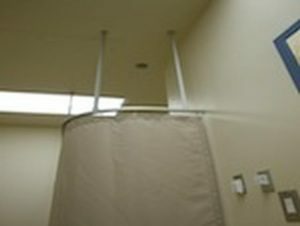 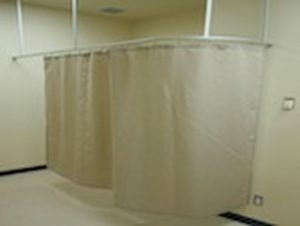 Anti-microbial and fire resistant curtains are available for additional protection. 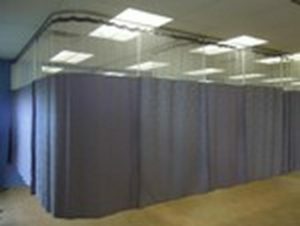 We work closely with all of our clients to ensure they receive the highest value within their budget. 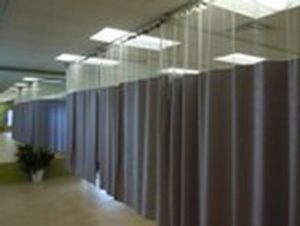 Cubicle curtains are extremely versatile and ideal for almost every situation. 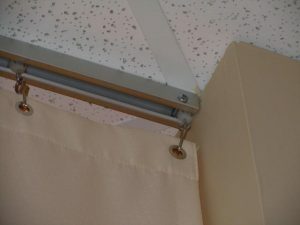 QSD has been a curtain and drapery leader since 1987, because we dedicate ourselves to finding solutions for our customers. 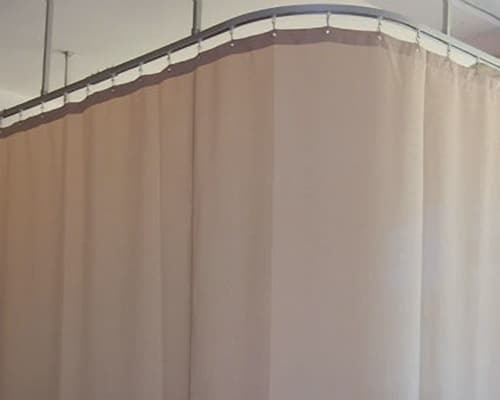 It is through our years of experience that we ensure every curtain we manufacture receives our high standard of quality control. 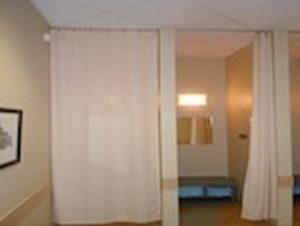 Your complete satisfaction is our highest priority.